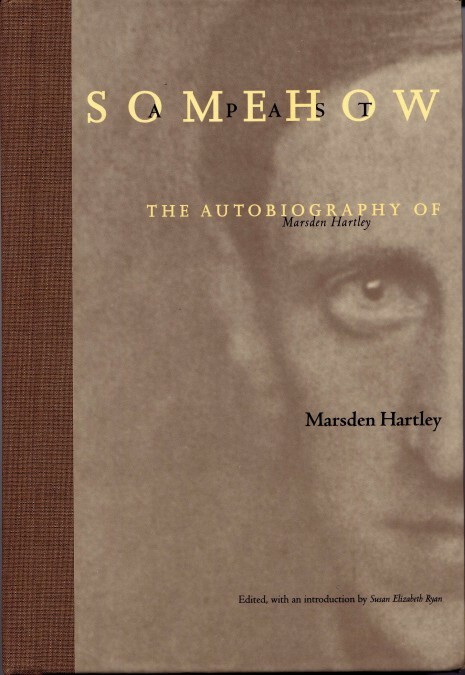 Somehow a Past: The Autobiography of Marsden Hartley. 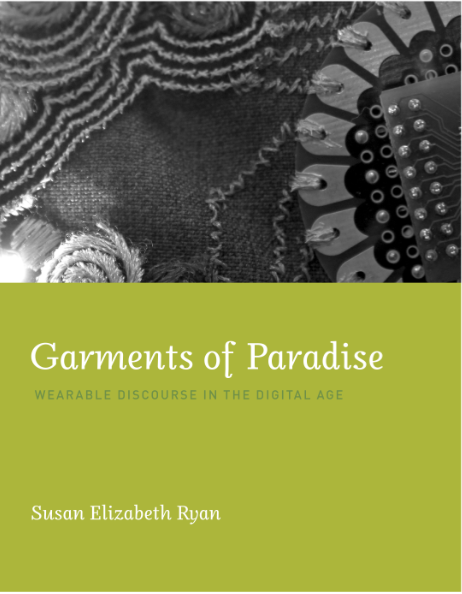 Edited and introduced by Susan Elizabeth Ryan. Cambridge, MA: MIT Press, 1996. 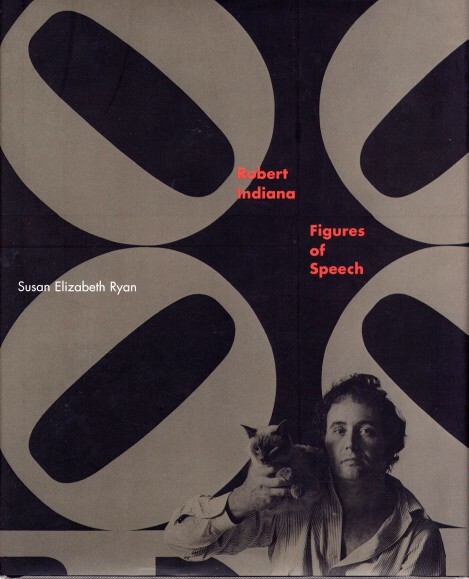 “Interview with Bill Katz, Susan Elizabeth Ryan, Alison Unruhe, and John Wilmerding.” In Robert Indiana: Beyond LOVE, ed. Barbara Haskell. New York: Whitney Museum of American Art, 2014. 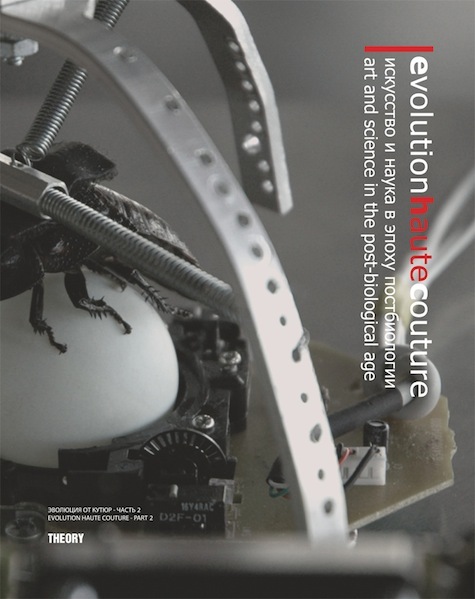 “Emotional Exchange: Wearable Technology as Embodied Practice.” In Evolution Haute Couture: Art and Science in the Post-Biological Age II–Theory, ed. Dmitry Bulatov. Bilingual Russian and English. Kaliningrad: The National Center for Contemporary Arts, 2014. 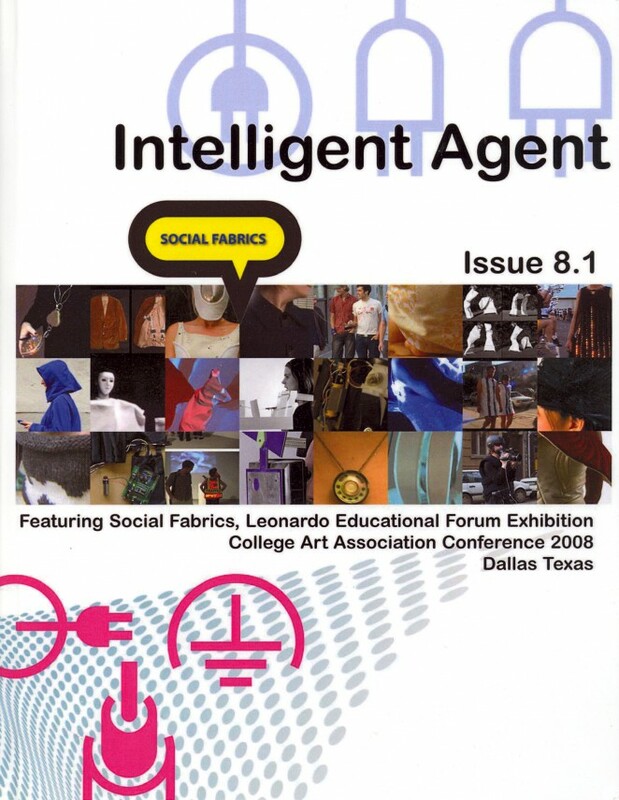 Guest Editor for Social Fabrics issue of Intelligent Agent, Vol. 8, no. 1 (February 2008). 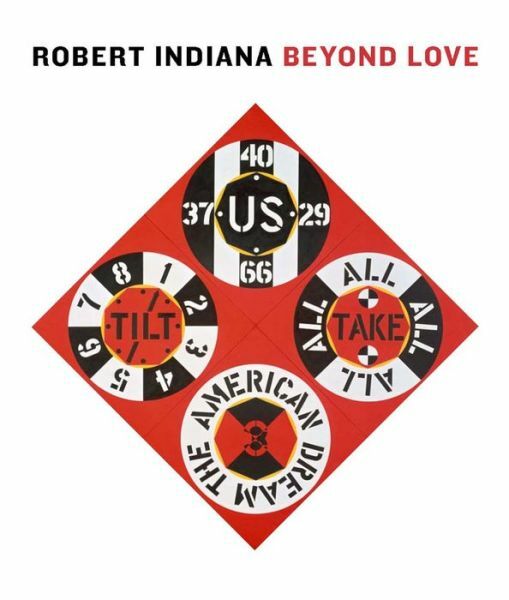 “Robert Indiana and Marsden Hartley: The Hartley Elegies.” In Robert Indiana: The Hartley Elegies, The Collection Project, 10-17. Lewiston, ME: Bates College Museum of Art, 2005. “Piecing Art Together.” In Critical Mass: Happenings, Fluxus, Performance, Intermedia, and Rutgers University, 1958-1972, ed. Geoffrey Hendricks, 144-151. New Brunswick: Rutgers Univ. Press, 2003.